Champions of Magic is Coming to Denver Jul 25th + Giveaway! 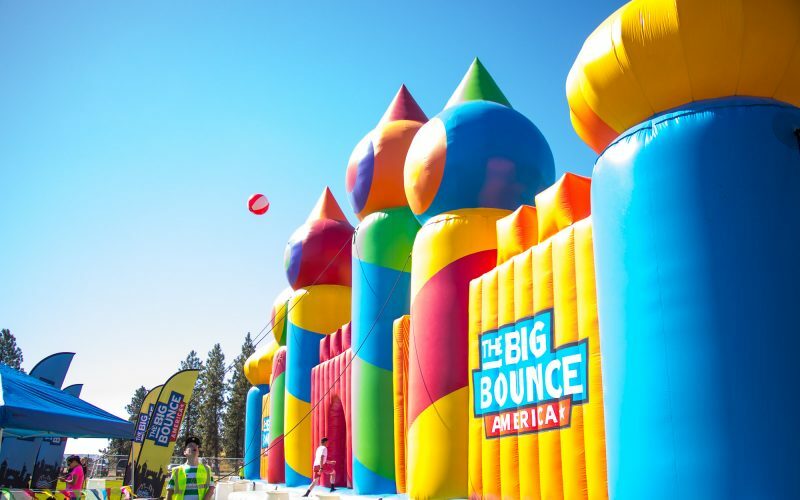 Kick Off Summer Break with The Biggest Bounce House EVER – Denver, Colorado. $25 Gift Card Giveaway – Winner’s Choice!